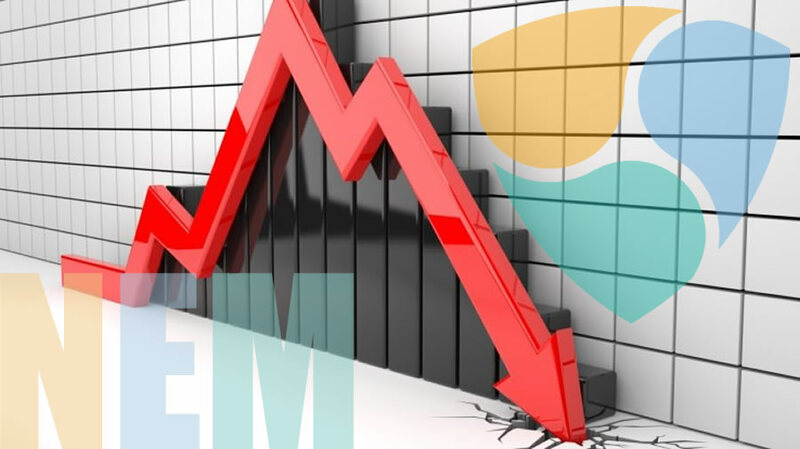 The Singapore based NEM Foundation is the latest to suffer from the prolonged bear market as it faces bankruptcy fears and axes staff. In recent months a number of crypto companies including Bitmain, ConsenSys, Huobi and Blockfolio have downsized and cut staff in the midst of the ever deepening crypto winter. The NEM Foundation is the latest one to be added to that growing list. The 150 strong work force is about to be slashed as budget cuts force a complete restructuring according to Coindesk. NEM Foundation president, Alex Tinsman, told the outlet that it intends to submit a funding request for 160 million tokens which at today’s rate is around $7.3 million. This would serve as a lifeboat to rescue the organization from imminent bankruptcy. The current members will be asked to vote on the funding request in February and the number of job cuts will be determined by how much finding the community approves. The announcement stated that the organization is ‘hitting refresh and starting from scratch’ and shifting from a promotional-focused organization to a product-focused one. At the time of writing XEM has fallen 3% on the day to $0.046 (1315 satoshis), this is an epic crash of over 97% from its all-time high of over $1.80 in January last year. The new team is still optimistic in the face of such adversity but things will be a struggle from now on for NEM and a lot more crypto projects as the winter gets even colder.